NEW YORK — Is Fox News Channel’s Bill O’Reilly going Hollywood? 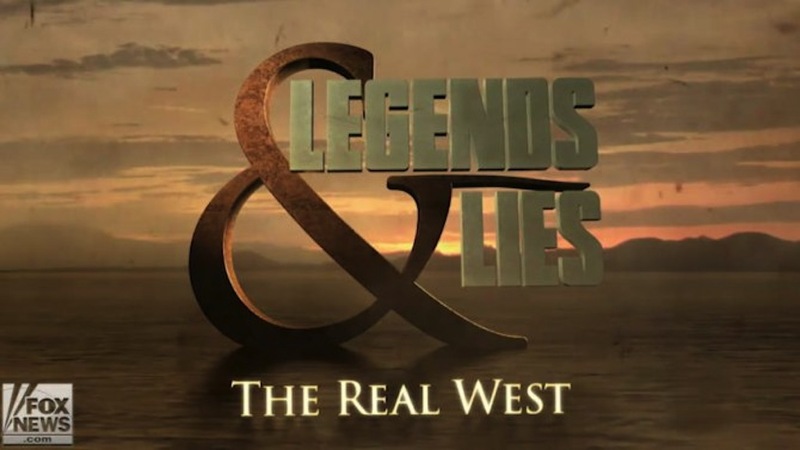 The highest-rated host in cable news is the executive producer of a new FNC docu-series, “Legends & Lies: The Real West,” which mixes historians’ commentaries with scripted re-enactments depicting notorious figures such as Jesse James and Doc Holliday. If the 10-episode run that began Sunday goes well, it could become a franchise that examines historical figures from other eras. The recent TV movie version of O’Reilly’s book “Killing Jesus” set a ratings record for National Geographic Channel. The success spurred talks between the TV film’s production company, Ridley Scott’s Scott Free Productions, and the major movie studios about turning O’Reilly’s 2014 book “Killing Patton” into a theatrical feature. The next book in his “Killing” series, which O’Reilly writes with author Martin Dugard, will be out in September. For competitive reasons, he’s keeping a lid on the subject. But based on history, you can expect to see a TV or movie version as well. “It’s certainly worked much better than I thought it would,” O’Reilly said of his second career during a recent interview from his Manhattan office. O’Reilly’s first publishing house, HarperCollins, passed on his first historical book, “Killing Lincoln,” when he pitched it as a follow-up to his bestselling memoir, “A Bold Fresh Piece of Humanity.” He sold it to Henry Holt & Co. in a deal that would pay off big for him only if the book became a hit, which it did in 2011. “(They’ll) be paying me back-end money until I’m in the ground,” O’Reilly said. While O’Reilly acknowledged that his achievements in publishing have “opened a lot of doors in Hollywood for me,” it will be a while before he makes producing his full-time occupation. Like the “Killing” books, O’Reilly’s “Legends & Lies” series aims to “demythologize” history. He prefers to describe the show as “historical entertainment” rather than a documentary, a term he feels belongs to filmmakers such as Ken Burns. O’Reilly isn’t kidding. The first two episodes of “Legends & Lies” — watched by just more than 1 million viewers on a highly competitive Sunday night — graphically depict the bloody violence inflicted by its first two subjects. The shows earned a TV-MA rating. The only complaints O’Reilly has received so far is that the historians’ descriptions of James and Holliday on the programs “diminished” the South. “We’ve got some die-hard Confederates saying ‘we’re not all like that,’” he said. Taking heat from a few defenders of the Old South is probably a walk in the park compared with the gantlet he passed through earlier this year regarding his reporting experiences as a foreign correspondent in the 1980s. The host maintained that his recollections were accurate and believed the reports were driven by left-leaning critics who want to “destroy the Fox News Channel.” But he chastised himself for not anticipating the stories that came after the revelations that NBC News anchor Brian Williams lied about his reporting during the 2003 U.S. invasion of Iraq. There was a significant lift in ratings for “The O’Reilly Factor” as the issue played out and eventually faded away. 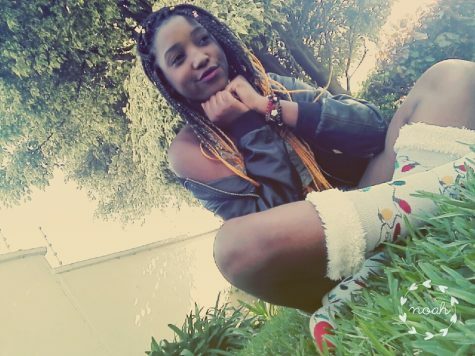 The audience in the 25-to-54 age group that advertisers seek to reach with news programming was up 19 percent in the first quarter of this year. What would have happened if the numbers had gone the other way?